Fantastic Big 3 ski area, with an excellent ski-bus service! 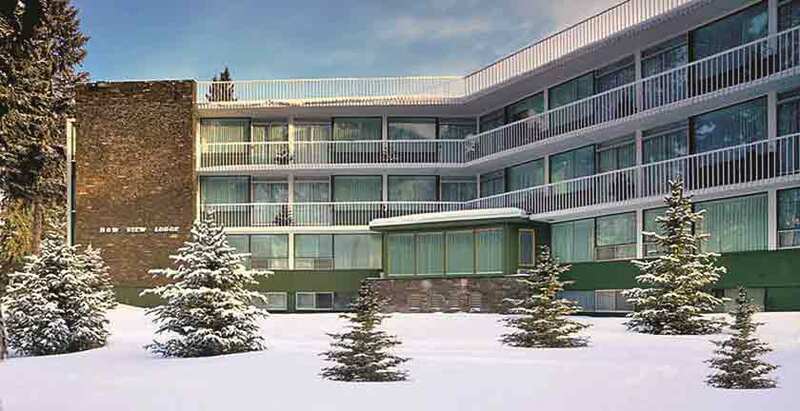 Banff Park Lodge is conveniently situated in the heart of downtown Banff and offers excellent facilities, cuisine and service with friendly and welcoming staff. Proud to feature the lovely Banff Ptarmigan Inn that has been refurbished and now based with breakfast included and at a supplement dinner can be taken. This great value modern lodge enjoys a peaceful and scenic location just steps away from the Bow River and only 2.5 blocks from 'downtown' Banff Avenue. The Brewster Family is proud to honour over a century of western tradition by providing guests with accommodation in the heart of downtown Banff. Offering log furnishing, western decor and historic photos from the Brewster family define the interior of the lodge. Located just one block from the Banff Avenue so only steps away from dining, shopping and Banff night life. Caribou Lodge has long been Inghams favourite as its well known for its friendly and outgoing staff, who are always happy to help. The hotel is on Banff Avenue and just few minutes into centre. A world famous hotel, the old Baronial splendor of the Fairmont Banff Springs never fails to amaze. Resort withen with all your needs covered and the ski bus starts right outside the hotel. The welcoming and friendly Rundlestone is a family owned and operated hotel providing a high standard of accommodation, with the 2011 Alberta "Good Housekeeping" award, this is a relaxed and informal Rocky Mountain character lodge. 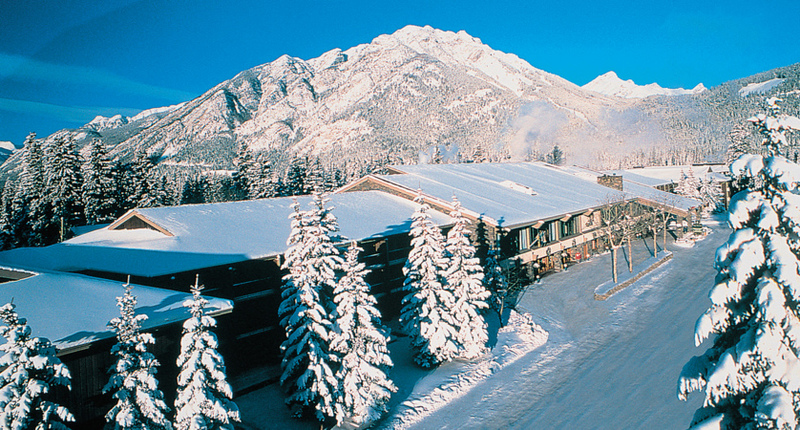 Ideally located on the main Banff Avenue, the Fox captures the historic and natural elements of Banff National Park. Fox and Suites is an Inghams favourite with great ambiance. We are very pleased to offer our new addition in Banff. The Banff Aspen Lodge is a popular hotel situated only 3 minutes walk from the shops and restaurants on Banff High Street.